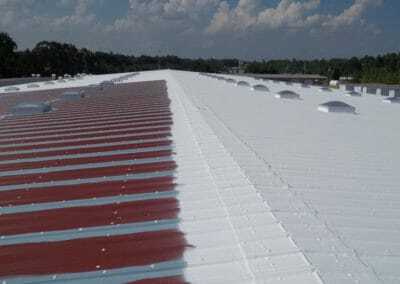 Conklin formulated the first acrylic roof coating in 1977. Now, the innovation is moving to new heights by offering a complete waterproofing system for approved membranes. As TPO and other membranes become weathered, rooftops can crack, leak, and pick up dirt. 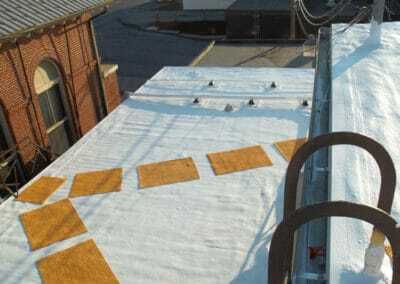 These damages can diminishing the effectiveness and energy-saving properties of the membranes. 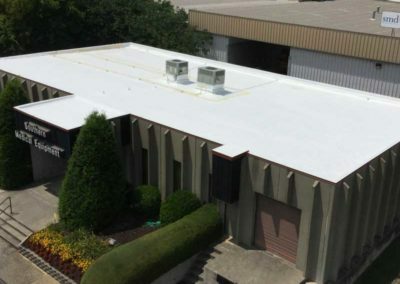 Conklin's elastomeric coatings provide a new, cost-effective solution for repairing and preserving approved membranes, resulting in improved energy savings. Stopping leaks with superior waterproofing. Increasing energy efficiency and lowering utility expenses with its cool, white, reflective surface. 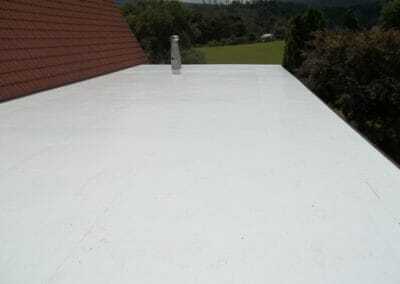 Extending the life of your existing roof. A great return on investment (ROI) is another important reason to choose Conklin's Membrane Coating System. 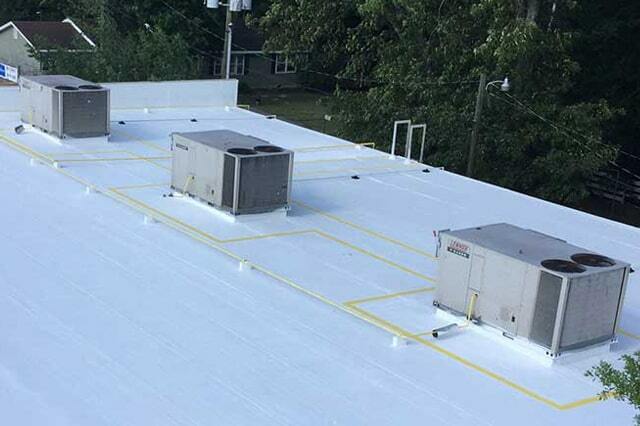 Many satisfied customers have discovered that a Conklin roof pays for itself during the warranty period just by lowering air conditioning costs. Federal tax rebates, tax credits and deductions may also positively offset your investment. In many cases, the government considers re-coating a procedure that can be deducted as a maintenance cost. Check with your local utility company, tax advisor and www.energystar.gov for additional details.